Kyle Dine & Kenton Duty Leading FAACT’s Teen Conference! Who is joining us in Chicago?! The Food Allergy & Anaphylaxis Connection Team, FAACT‘s Inaugural Teen Conference in Chicago is sure to be a treat! 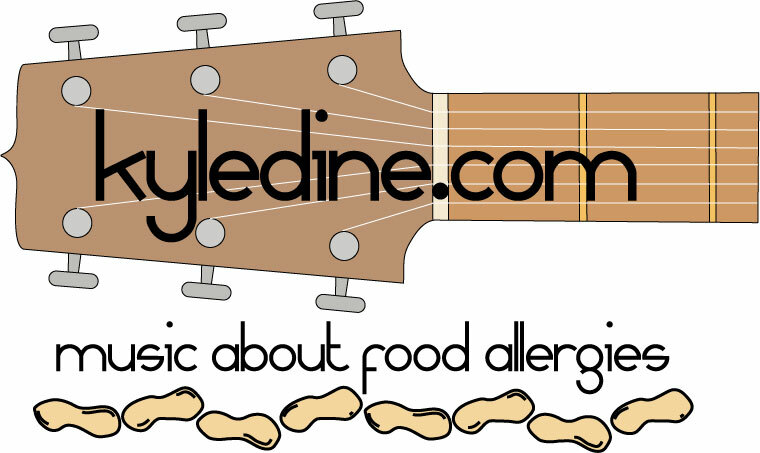 Teen sessions will be led by food allergy musician Kyle Dine with help from two FAACT spokespersons, actor Kenton Duty and figure skater Kendall Hollinger. This is your chance to meet others who share the same experiences as you and your family. * Hotel rooms may be reserved at standard rates based on availability. • A carnival-themed teen social Friday night with “Murder at the Masquerade” by The Murder Mystery Co., with games, prizes, magic, and a murder mystery at the masquerade! • The Saturday night teen social, “Halloween Monster Mash Dance Party,” will be full of dance, music, karaoke, games, and a COSTUME PARTY! Costumes must be age-appropriate. There will be a Parent’s Social Friday evening while the teens are enjoying their night of mystery. Don’t miss our Teen Conference in Chicago – a Halloween-themed weekend full of magic, mystery, team building, and education. Thank you to our National Sponsors, Sanofi US and Enjoy Life Foods, for making this weekend possible! LET US KNOW IF YOU ARE JOINING US! PLEASE SHARE WITH FAMILY & FRIENDS! WE HOPE TO SEE YOU THERE! I am really looking forward to running another teen workshop with Anaphylaxis Canada. I am planning a really fun and educational session with the help of Anaphylaxis Canada’s Youth Advisory Panel. It will be a great opportunity for kids to connect, learn, and meet new friends.